Have a craving for carnitas, tamales, enchiladas or chimichangas? Or maybe some chile relleno de carne or mole poblano de pollo is more your style? 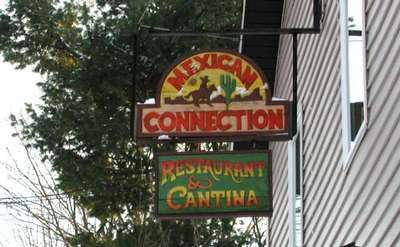 You can find delicious Mexican cuisine in Saratoga at the following restaurants. You can also filter for features such as patio dining and mealtimes such as late night dining to find just the right Mexican restaurant to suit your needs.